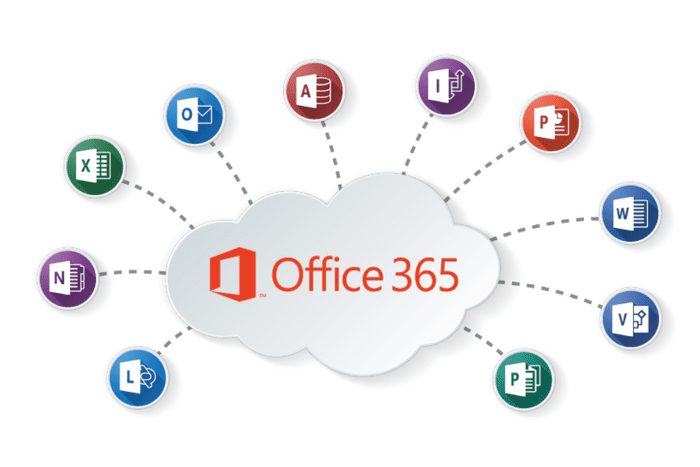 Microsoft Office 365 brings together all the latest applications from Microsoft and places them in a business suit, which your entire office can use, enjoy and collaborate around easily and efficiently. Imagine, everyone on the one system with access to shared documents at the click of a mouse. Everything in one convenient place, whenever your team needs it. Greater convenience, less frustration, less downtime, more time to get business done! From Word to Excel to Powerpoint, Office 365 is cloud-based and accessible by anyone who’s given secure access. Let customers access your documents while you collaborate with colleagues all over the world. Your email, calendars, contacts and documents are all accessible via your PC, your smartphone, your tablet and any web browser. 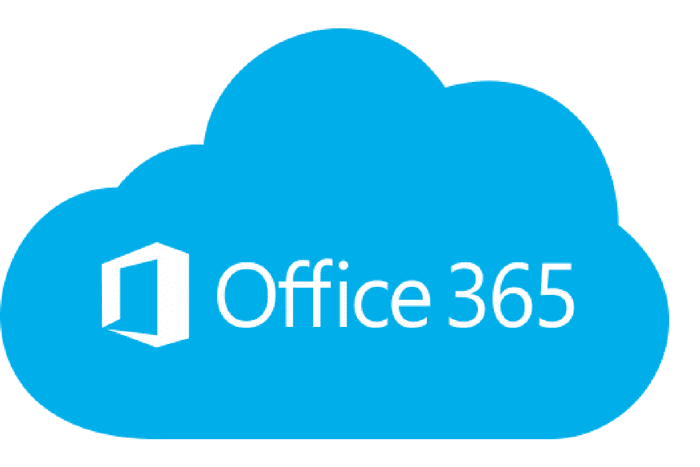 With an affordable price point for individual users as well as larger businesses, Office 365 is a world-class tool for collaboration, real-time conferencing and secure digital file use. Five small business owners share their success stories about talk about what they wish they knew before they started. With Office 365, you can get access to email, documents and business-ready tools on devices you use every day or through any web browser. From your PC, laptop or mobile device you can access email, files, calendars and contacts. With OneDrive for Business, you can sync files or reports for offline access. Work on deliverables through any web browser. Cloud-based convenience with access to all Office applications. Secure access for colleagues, partners and customers. Scaled to the needs of all businesses. With Office 365, you can share documents, enjoy video conferencing and work on deliverables, all while on the go. From virtually anywhere and at any time, you can collaborate on documents in real time, conduct meetings and participate in technical consultations. Easily stream a full-featured version of Office through any Windows PC to edit, write and share proposals and reports and collaborate. 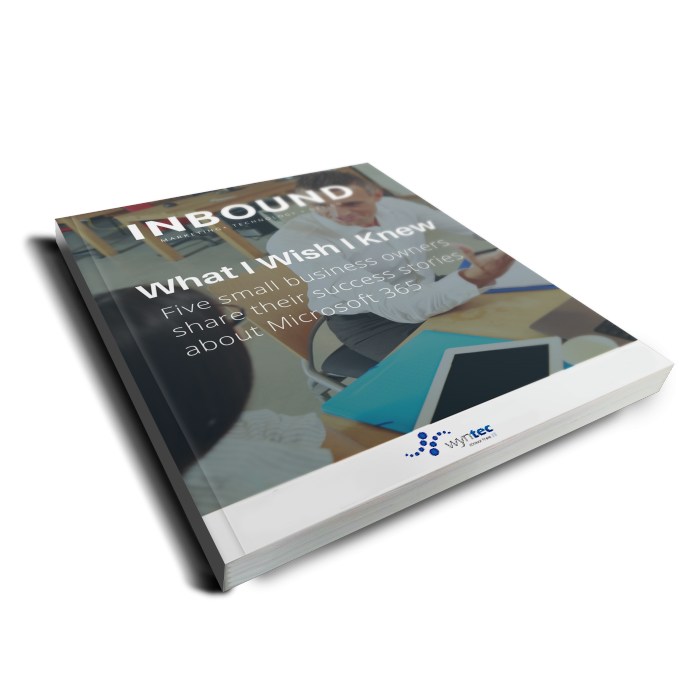 Conduct effective online meetings with anywhere access. Create a site mailbox so you can keep track of all team communications for client accounts. Easily share client data from OneDrive Pro or SharePoint to anyone with controlled access. Enjoy web conferencing with Skype for Business to communicate in real time with colleagues, customers and partners. Protect your company against spam and malware. Critical client data on mobile devices can be secured. Continuous data backup gives peace of mind; Office 365 guarantees 99.9% uptime. Need help setting up or migrating to the Office 365 platform? 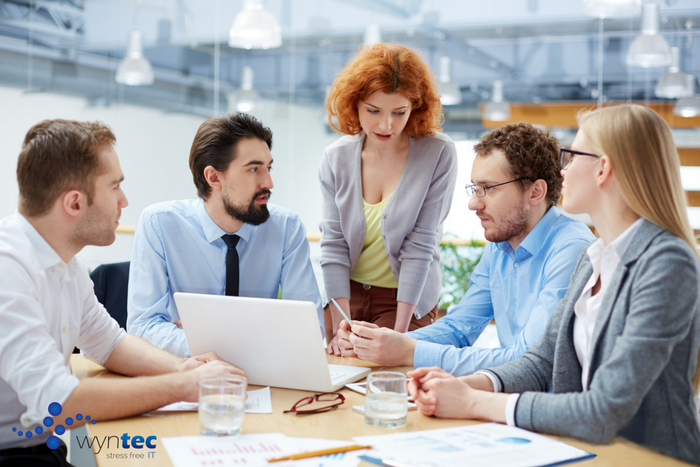 Minimise downtime and save time with Wyntec’s migration services.